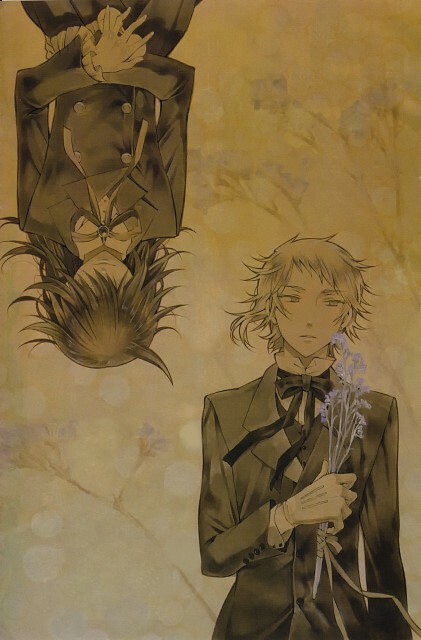 Reo and Elly, I love them! Thank you for this great image! thanks a lot for you hard work! oh gosh i really love these two! I love this scan. Thanks for sharing.